Operculina Turpethum - Turpeth Root, Operculina Turpethum Root, Operculina Turpethum Herb. Habitat : Throughout india upto 900 m, cultivated occasionally. Uses : It has anthelmintic expectorant, antipyretic, anti-inflammatory and purgative properties. 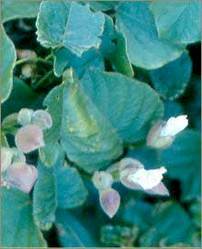 It is one of the plants mentioned in the literature having claims of activity against liver disorders. It is anti inflammatory in action because of its hot potency. It is also used to relieve flatulence and colic.